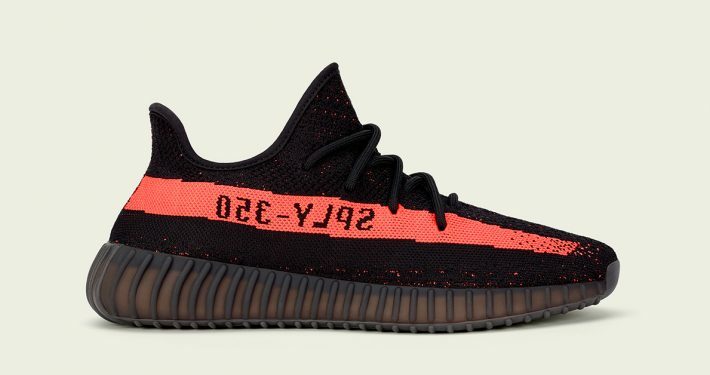 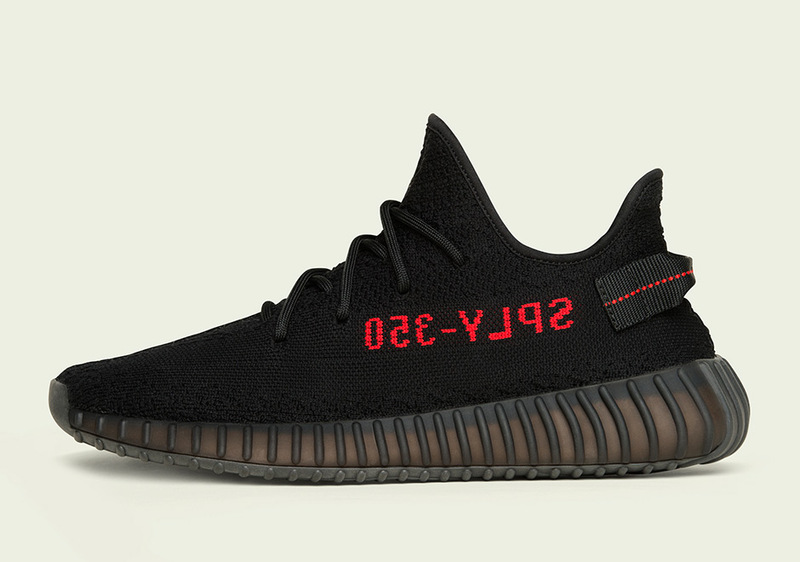 A few new Yeezy releases have been confirmed now – one of them is the Adidas Yeezy Boost 350 V2 Core Black Red. 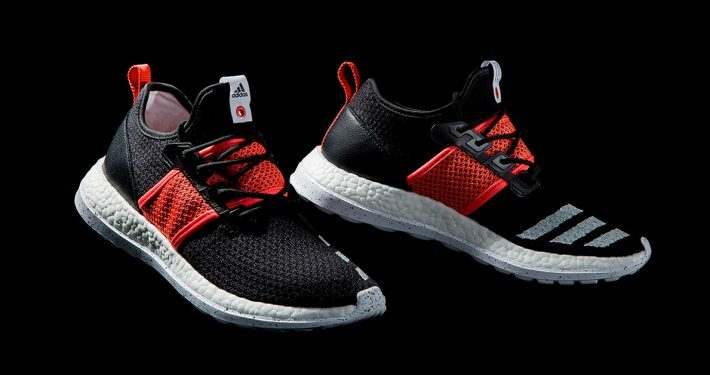 This Core Black/Red colorway is part of the next release of the V2 of the Adidas Yeezy Boost 350 silhouette. 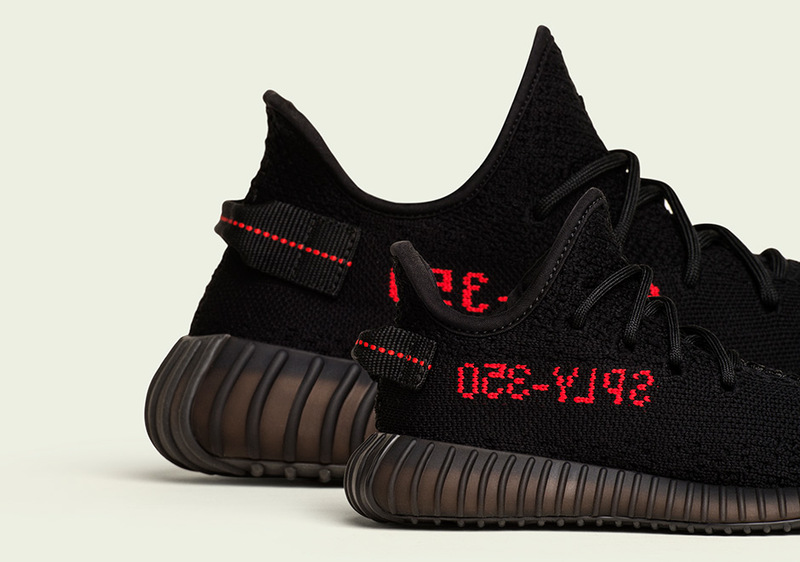 A ‘Zebra‘ colorway is also expected to release later this month, on 25 February. 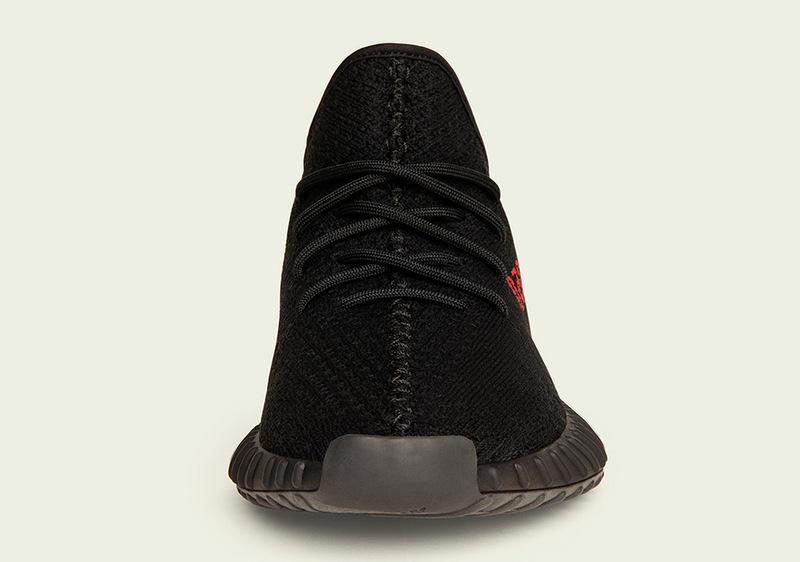 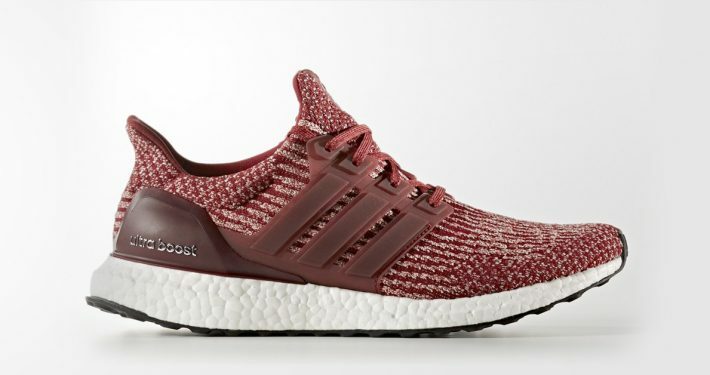 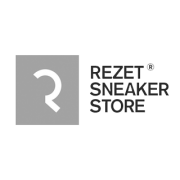 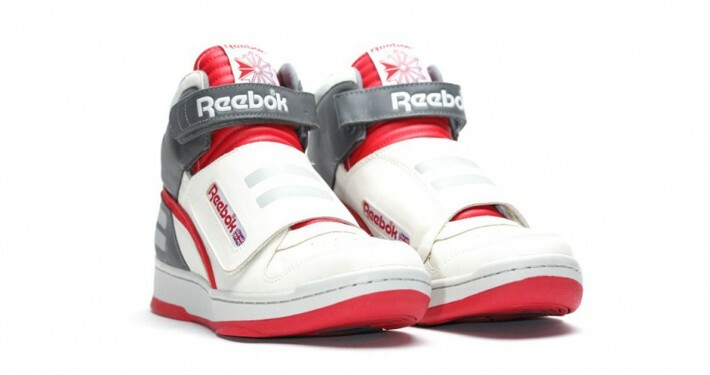 Bonus info: Infant sizes of this sneaker will be available as well. 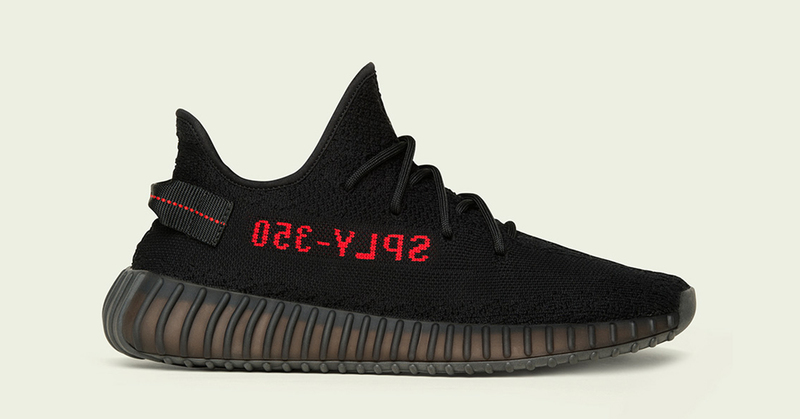 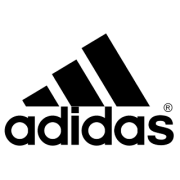 Where to buy the Adidas Yeezy Boost 350 V2 Core Black Red?